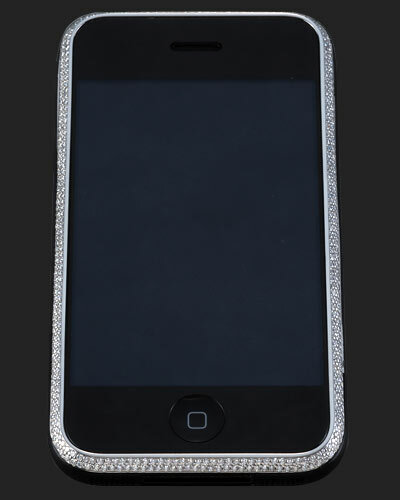 Swiss jeweler Knalihs Athem has introduced to the world a totally diamond-encrusted iPhone 3G. 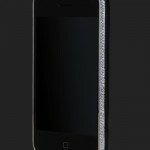 The phone is encrusted with 475 glistening cut diamonds totaling to a hefty 3.75 carats. 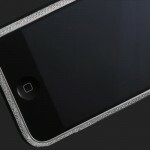 The diamond-encrusted iPhone 3G handsets will be available only at a made-to-order basis with only a total of 50 being made. The first 10 units will be sold at a special price of $10,000. 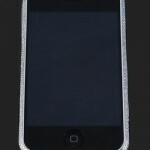 After that, the rest of the iPhone’s will be priced somewhere around that price range.